It’s been while, hasn’t it? If you’ve been here before, then you can see that Luxury Underpass has gone through some big changes! If not, welcome and please know that I wasn’t always this cool! For starters I now have a super chic all lowercase logo. My previous one, as you might recall was all uppercase, and I think that the little letters are much more representative of me, my style, my life and where I’m going. Also, I’ve decided I don’t like white, it much too bright, so it is now all about off white and cream. It’s all in the details guys. I’ve also gone and got myself a serious, big girl blog now as well, which is very exciting. Hopefully it will allow me to bring you even more exciting posts on winter coats and what makeup I currently have in my travel bag! I should also be able to organise everything better, so you can find the exact post you wanted to share with all your friends. This is an outtake, but let’s pretend it’s a “details” shot. Shoes yay! 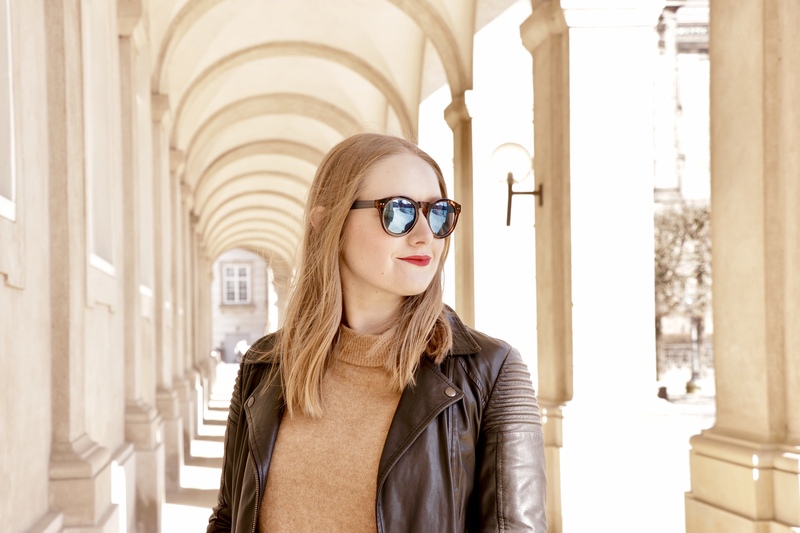 So since in many ways I am starting over in a whole new city with a fresh take on life, It seemed like a good time to update the tired old blog as well. I will continue to bring you my takes on fashion, style and beauty and I’ll throw in some bits about starting afresh further north. It may include fascinating tidbits like; Copenhagen is often colder degree wise than London, but London feels colder, and every menu includes a dish with lumpfish roe. I want to make this place for real people and real clothes. There will be lots of item repeating or possibly whole outfit repeating because this is how I dress. What you will see on this blog are the things I actually wear and the products I actually use and the lumpfish roe I actually ate. I want to represent my reality in terms of style, because I think it is not that unusual. You can look amazing without having a walk in closet or jumping on board with every trend. It isn’t sustainability, or minimalism, it’s just reality. What am I looking at, why am I smiling? Like good ol’ Mona, I am an enigma. Also Copenhagen apartments have very little closet space, which may or may not have something to do with the zen approach to my personal wardrobe. So welcome to Luxury Underpass 2.0, bigger, stronger, faster, more focused and now with 100% more lumpfish roe! 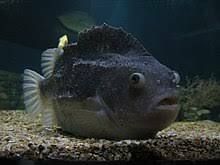 Cyclopterus lumpus, the lumpfish otherwise know as the lumpsucker.